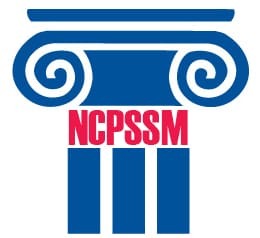 The National Committee to Preserve Social Security and Medicare (NCPSSM) makes available this Web site and the information and services contained herein in furtherance of NCPSSM’s nonprofit and tax-exempt purposes. While the organization makes every effort to present accurate and reliable information on this site, it does not endorse, approve or certify such information, nor does it guarantee the accuracy, completeness, efficacy, or timeliness of such information. The National Committee is a nonprofit, nonpartisan organization that acts in the interests of its membership through advocacy, education, services, grassroots efforts and the leadership of the board of directors and professional staff. The work of the National Committee is directed toward developing a secure retirement for all Americans.